Hi there! My name is Mandy. I joined the military during high school. 364 days after I returned home from MP training I was TBoned by a school bus. Doctors gave my parents a very grim survival for me. Fast forward 11 years and I have earned my AS Accounting, BS Accounting, and my MS Forensic Accounting. I have bought my own condo and have relearned how to drive as well as how to live independently. 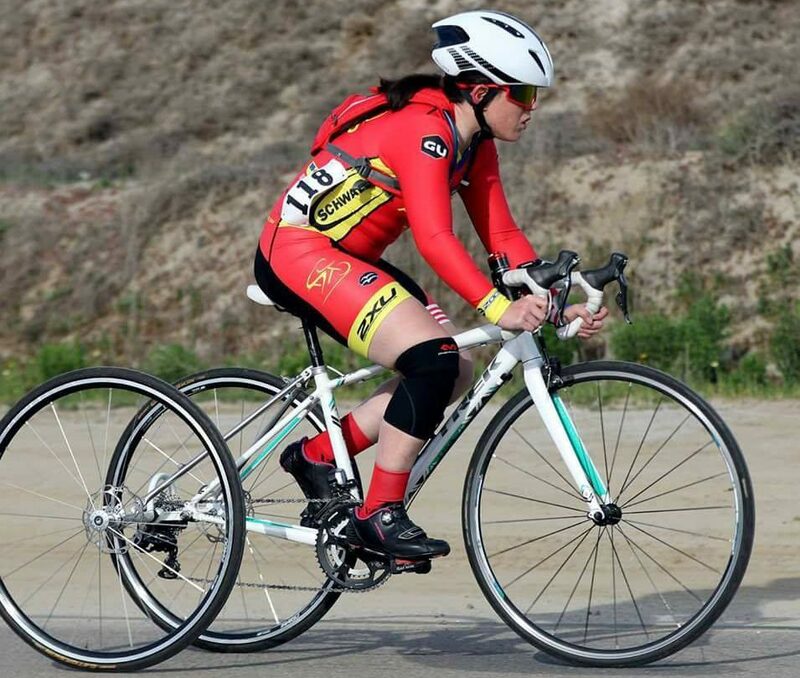 I have also picked up the sport of paracycling and have competed in several countries across the globe. My intention is to inspire others to be the best version of themselves and to succeed in their daily lives.